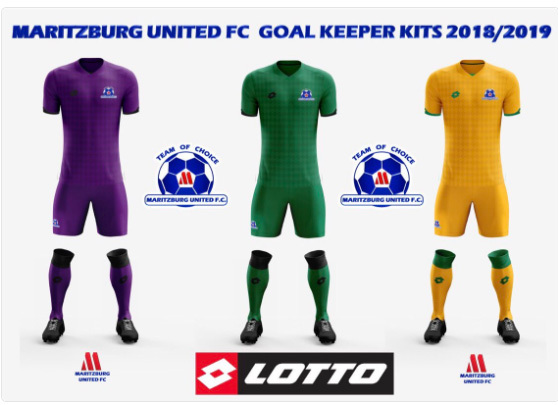 Maritzburg United are proud to announce the signing of a three-year deal to bring international sports giants Lotto on board as our official technical supplier. 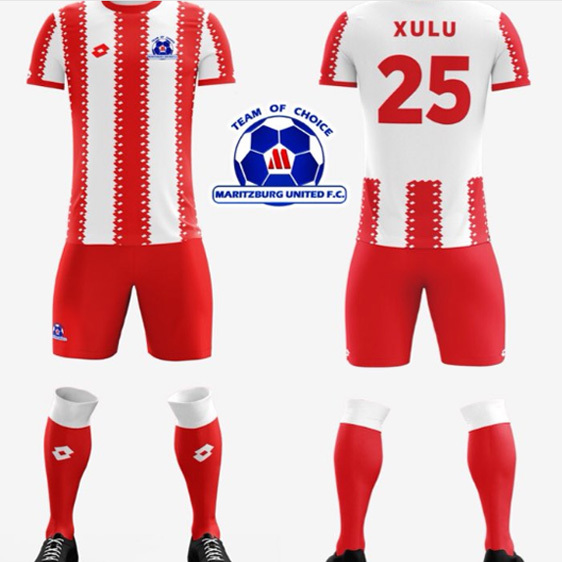 Specialising in the football and tennis arenas, Lotto returned to South Africa last year and they see rising PSL football power Maritzburg Maritzburg as the perfect partner to promote their innovative brand. The new home, away, alternate and goalkeeper kits for the 2018/ 19 season were launched on Tuesday. "We have great pleasure in announcing this new partnership with Lotto. 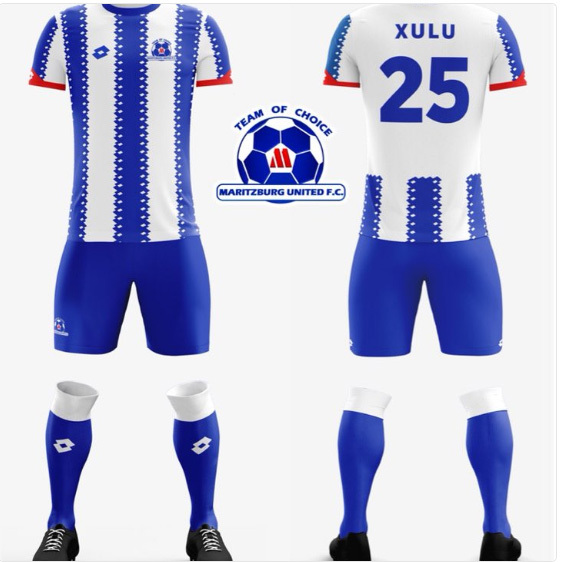 I am delighted with the design of the new team kit which maintains the Team of Choice’s tradition of blue and white stripes (home kit pictured above)," said Younus Kadodia, the Maritzburg United Chief Executive Officer. "We look forward to working with a strategic partnership in Lotto which will be of benefit to the club on and off the field. "Lotto are an innovative, progressive brand and we feel they tie in perfectly with the objectives of the team as we look forward to an exciting three years with them," Kadodia added. Lotto South Africa Director Gerrit Van Der Merwe is looking forward to his company enjoying a fruitful relationship with the KZN Capital City club. "It is exciting times for our brand having returned to South Africa in August last year," he said. "We are very excited about the partnership and feel that we have united with the right team. We are confident that both brands will benefit from the deal. "Team sport is critical to our brand. Over the years we have become known all over the world as a football and tennis brand. 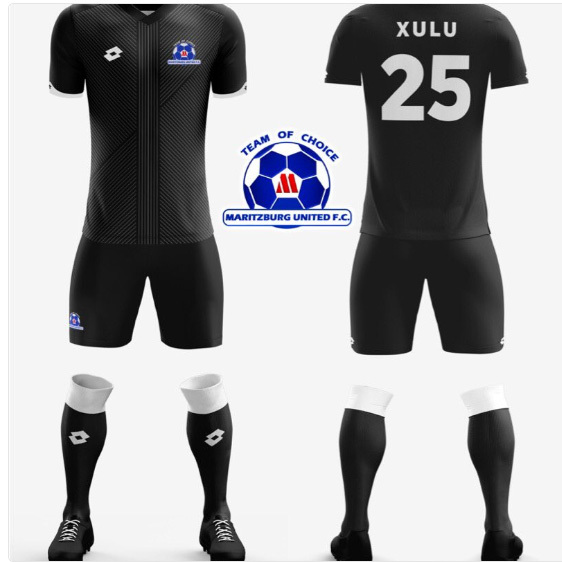 Joining up with Maritzburg United is the perfect fit." * Lotto was established in 1973 by the Caberlotto family (who were the owners of the football team F.C. Treviso) in Montebelluna, northern Italy, the world centre of footwear manufacturing. * The brand is 45 years old and is available in 100 countries around the world. * Football and tennis focus: Notably sponsor South Africa's Kevin Anderson.